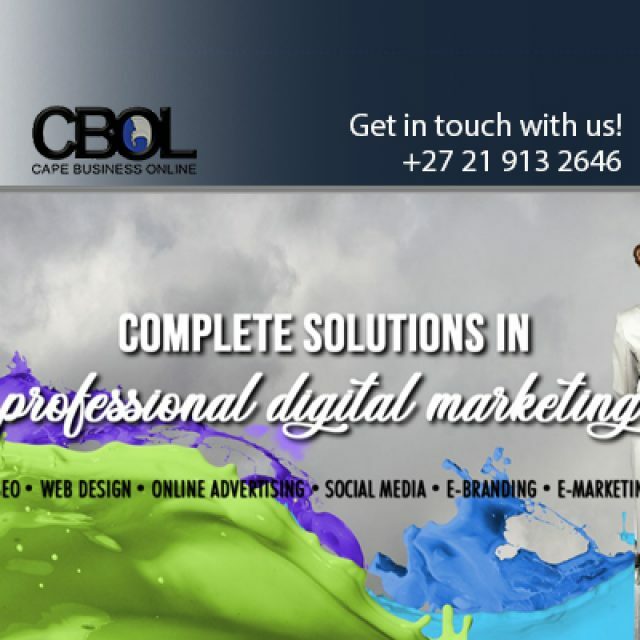 Cape Business Online is an expert digital marketing company that specialises in creating attractive and innovative websites, social media posts and online advertisements that accurately showcase each of our clients’ businesses, brands and services and/or products. 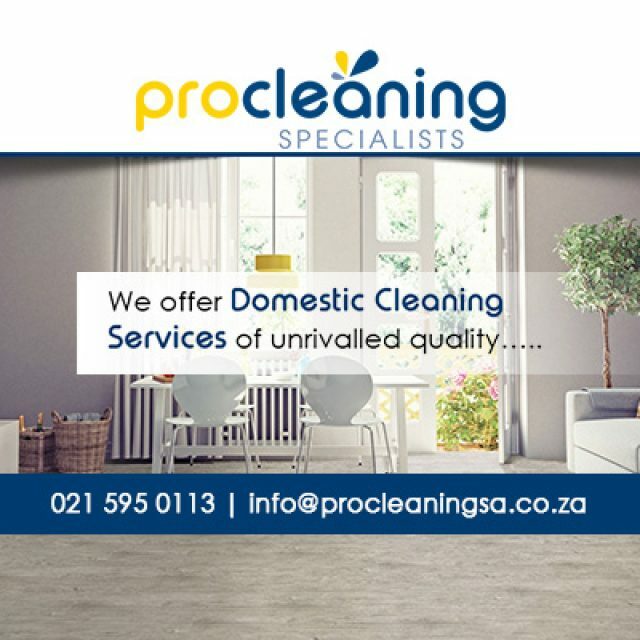 Our clients can expect professional, efficient and unbeatable services from our talented team. Each website is custom designed and developed, and are made to be fully responsive and accessible on all devices, including mobile phones and tablets. We strive to deliver all of our websites in accordance with the most up-to-date HTML coding standards. Our portfolio includes over 100 website designs for a variety of well-known and respected brands. 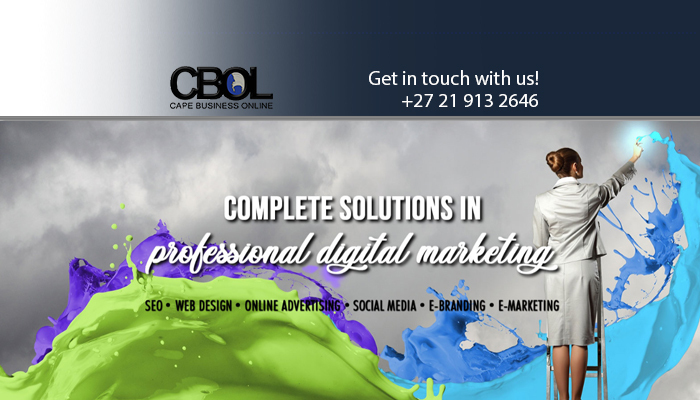 Cape Business Online also offers additional top-quality services such as copywriting, social media and more, giving clients a well-rounded digital marketing solution. Our brand is known for quality, efficiency and creativity. Online Advertising: Our 20 online business directories in the Cape Town region offer the perfect platform for gaining online exposure for your business. Web design: As a highly creative, on-trend team we will provide you with a site that is guaranteed to get you noticed! Search engine optimisation (SEO): We will develop industry specific SEO strategies which will ensure you maximum online exposure. Contact us today if you are interested in a website designed by a team of innovative professionals! 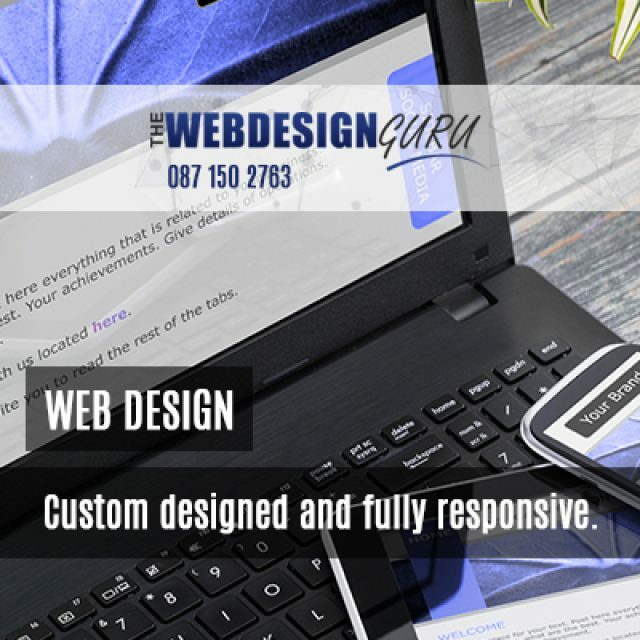 he Web Design Guru is a reputable web design company. We cater for the commercial, residential, hospitality, and industrial industries. 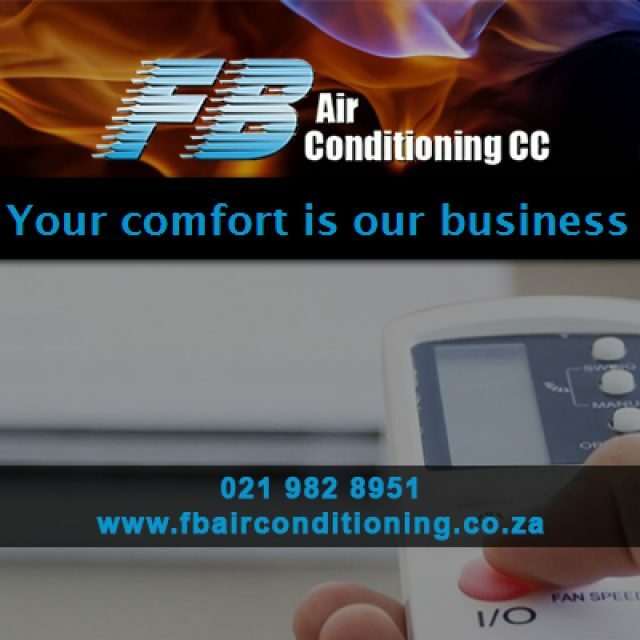 FB Airconditioning was established in 2005 and have grown into a well respected service provider in the air conditioning industry.